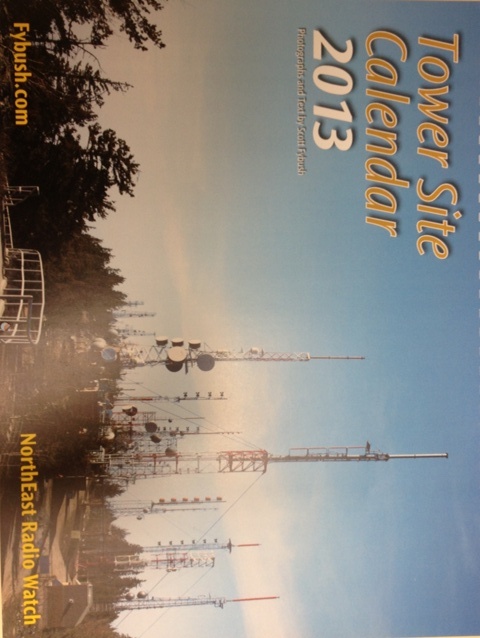 The 2013 Tower Calendar by Scott Fybush is now available. Call the SBE office at 317-846-9000 to get yours today! The cost is $20 plus $3 for shipping.